The Team of the Knockout Stage has been released! The Champions League and Europa League Team of the Knockout Stage is now available on WeFUT! 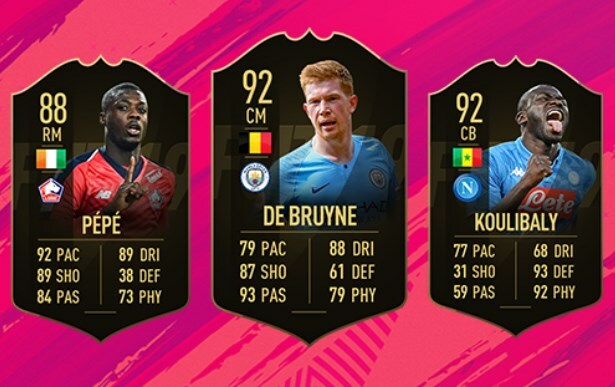 Team of the Week 31 has been released! Team of the Week 31, featuring 23 players, is now available on WeFUT! 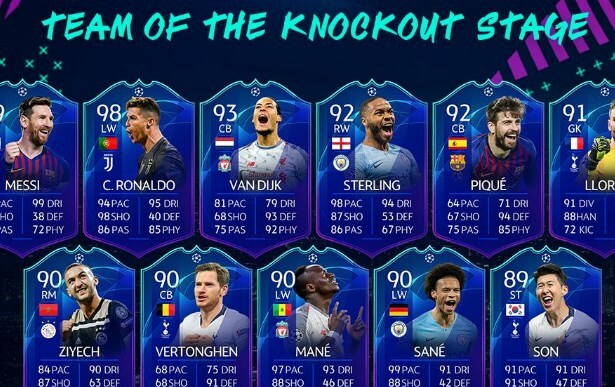 Team of the Week 30 has been released! Team of the Week 30, featuring 23 players, is now available on WeFUT!